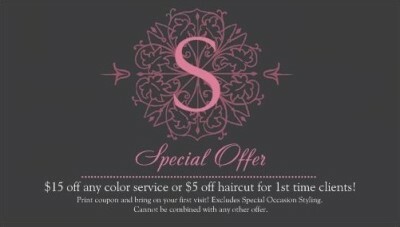 We are a full service hair salon offering services for the entire family. 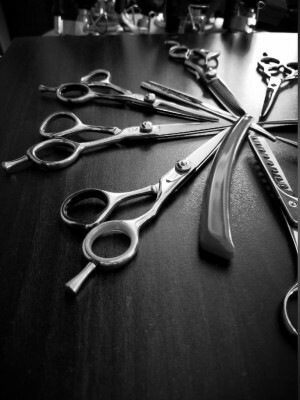 We are an ARROJO Ambassador Salon and offer a full line of professional products. All of our services are 100% guaranteed. We are not just stylists, we are a family. Get to know us all a little better! Our family shares a sense of pride and passion for the work we perform. ​See how we can help you! ​From the first time you stop in, and for each client you send, there's always something in it for you!